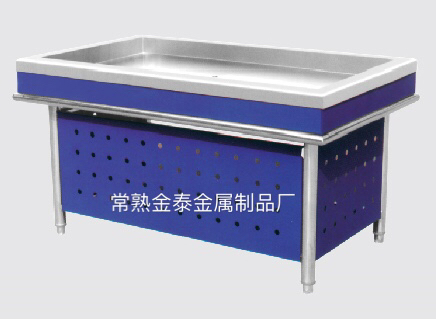 Changshu Jintai metal products factory was established in 2004, is located in the reputation of an earthly paradise called Suzhou. 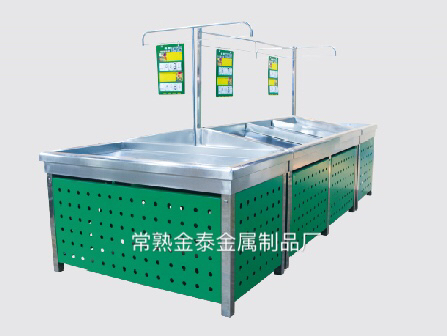 The plant adhering to the "customer first, forge ahead" business philosophy, adhere to the "customers first" principle, with the design - production - sales of one-stop business model, provide first-class service wholeheartedly for the new and old customers. 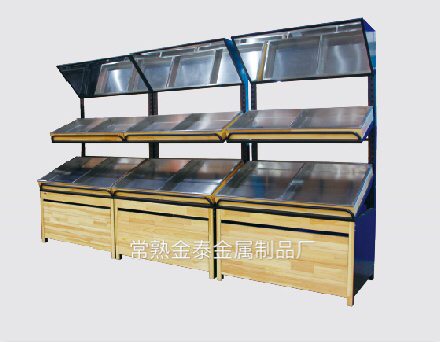 Our factory is equipped with professional quality inspection personnel, to ensure product quality before entering the warehouse. 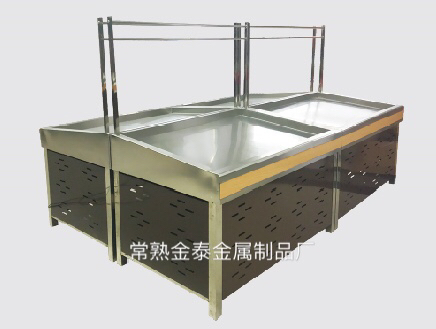 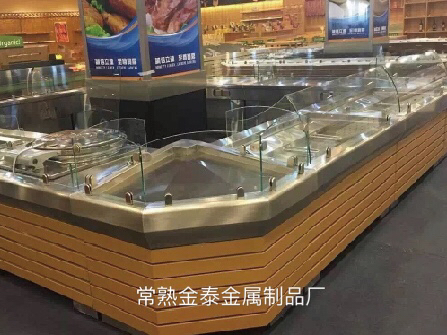 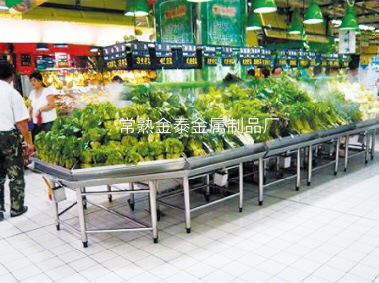 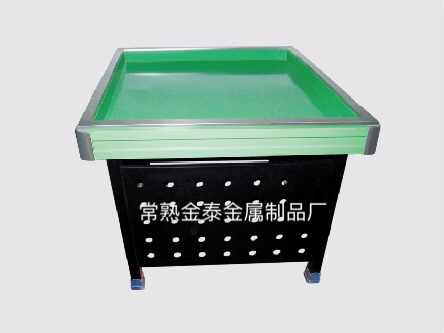 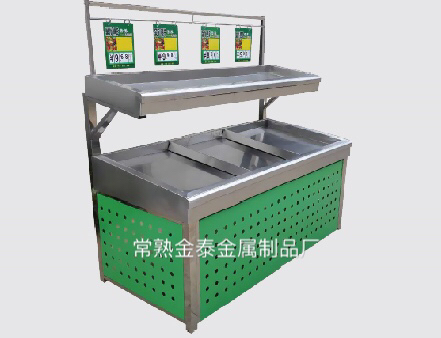 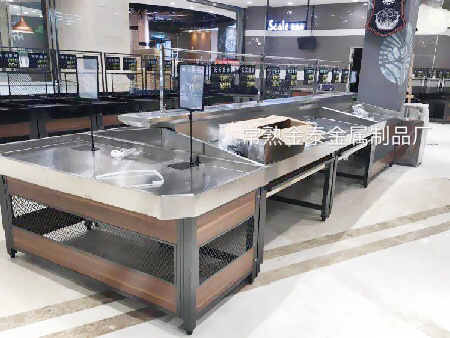 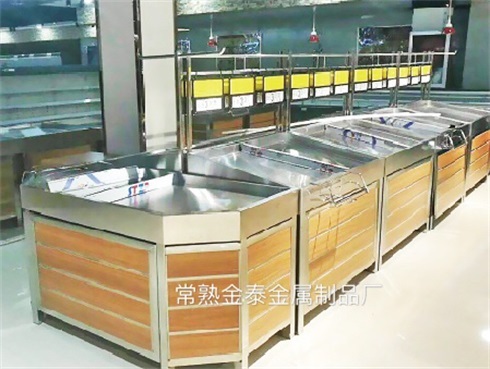 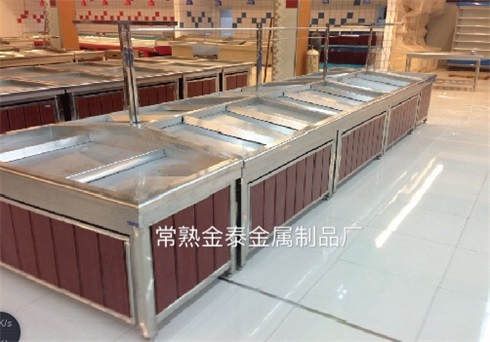 The main production of fruit racks, vegetables shelves, supermarkets, cash registers, fresh equipment, high quality, beautiful style, novelty, quality, durable, put an end to quality worries! 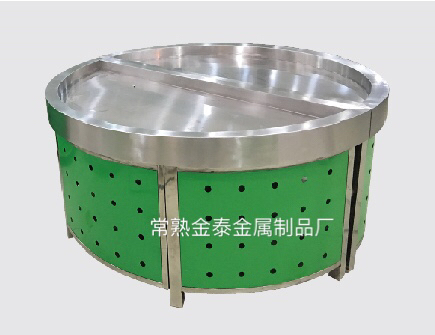 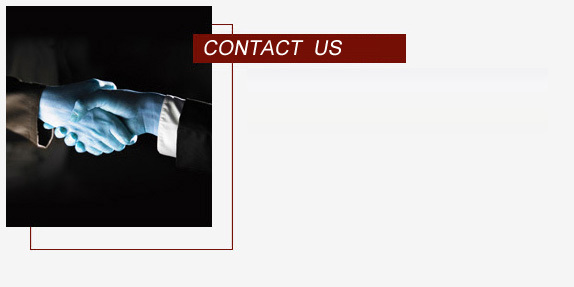 I plant with professional production equipment, and has a well-trained, competent and efficient professional team, take the customer as the center, with the most professional spirit for you to provide all in one service.